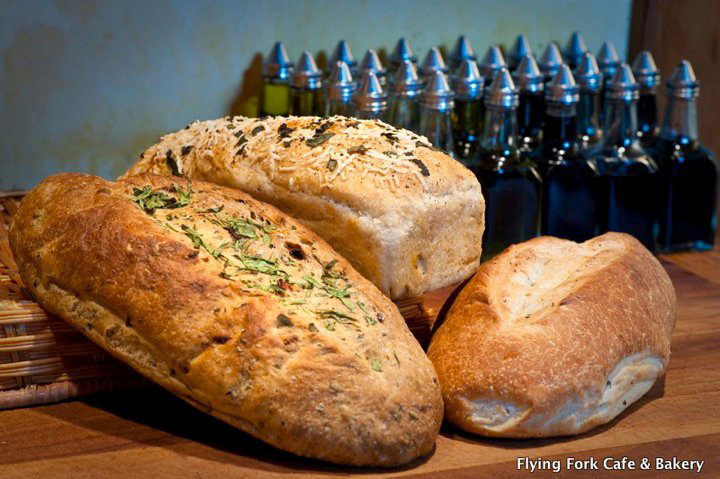 As one one of the more established restaurants in the North Fork Valley, the Flying Fork Cafe & Bakery has a reputation for using the freshest, most local ingredients available. We use the words “Simple Elegance” to describe both the cuisine and the ambience. Dinner is elegant and packed with flavor. 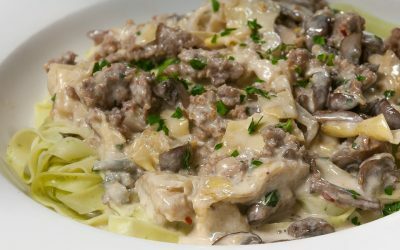 Choose from an assortment of pasta, grilled muscovy duck, thin crust pizza, daily fresh fish or homemade lasagne and ravioli. 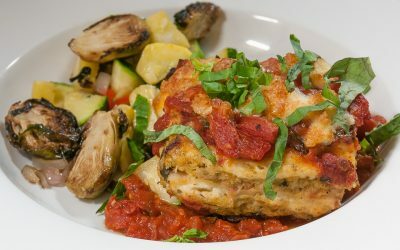 “ With any meal, enjoy wines and beers from Colorado and Italy. 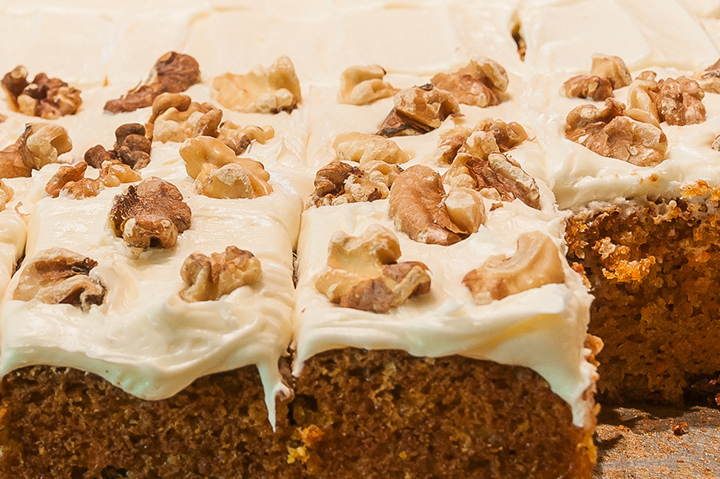 Cooking it up with Passion & a Whole Lotta Goodness since 2003! 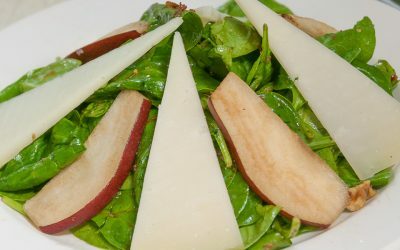 Baby Spinach, Pear, Toasted Walnut, Pancetta Bits, Imported Manchego with Balsamic Vinaigrette. 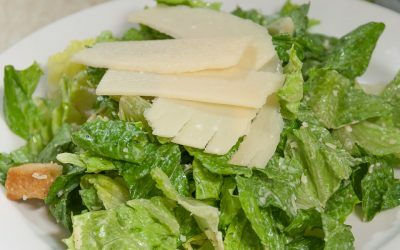 Hearts of Romaine, Croutons, Shaved Parmesan-Reggiano and Caesar Dressing. 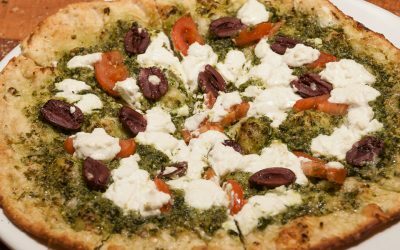 Basil Pesto, Roma Tomato, Kalamata Olives and Goat Cheese. 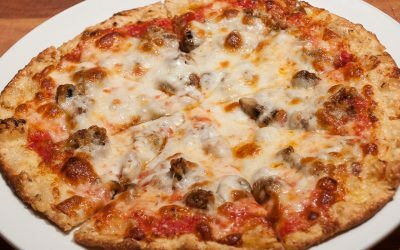 Gorgonzola, Provolone, Italian Sausage, Mushroom and Tomato Sauce. Homemade Made Fettuccine Noodles with a Special of the Day Sauce. 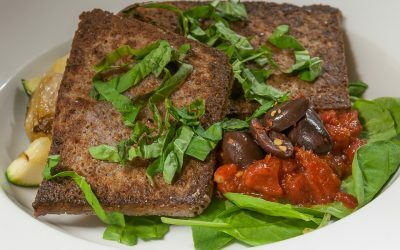 Homemade Polenta, Sautéed Random Garden Veggies, Spinach, Olives, Chili Flake and Pomodoro. 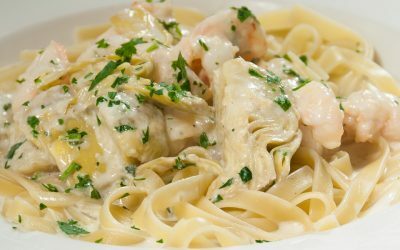 Shrimp, Artichoke Hearts in a Creamy Alfredo. Broccoli, Cauliflower, Zucchini, Yellow Squash, Tomato, Garlic, Oregano, Ricotta with Homemade Lasagna Noodles. 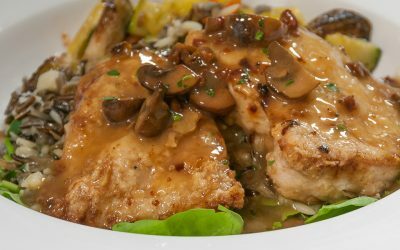 Sautéed Chicken, Mushroom, Sun-Dried Tomato, Marsala Wine Served Over Baby Spinach With a Medley of Organic Wild Rice and Orzo. 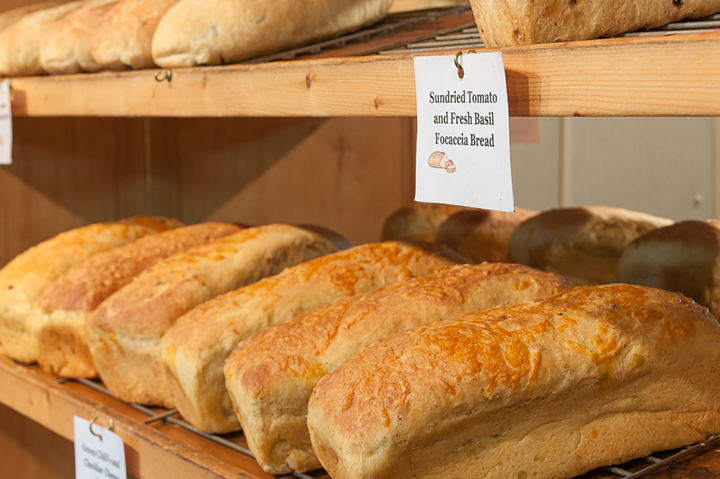 Pick up a loaf of artisan-style bread, a dozen homemade cookies, stuffed focaccia breadsticks, Grab & Go sandwiches made fresh daily plus an assortment of other scrumptious baked goods!